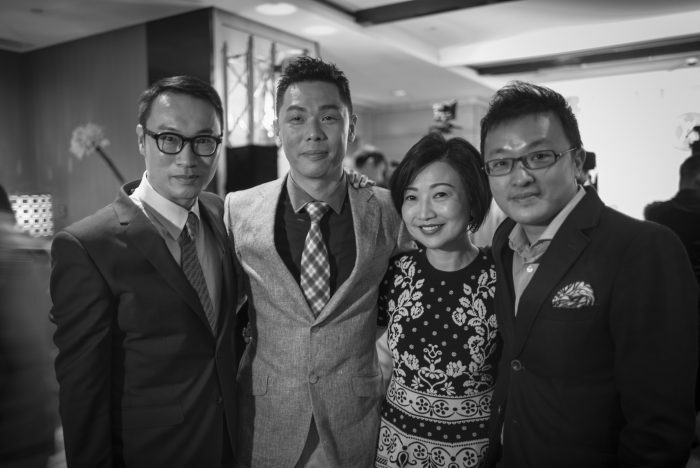 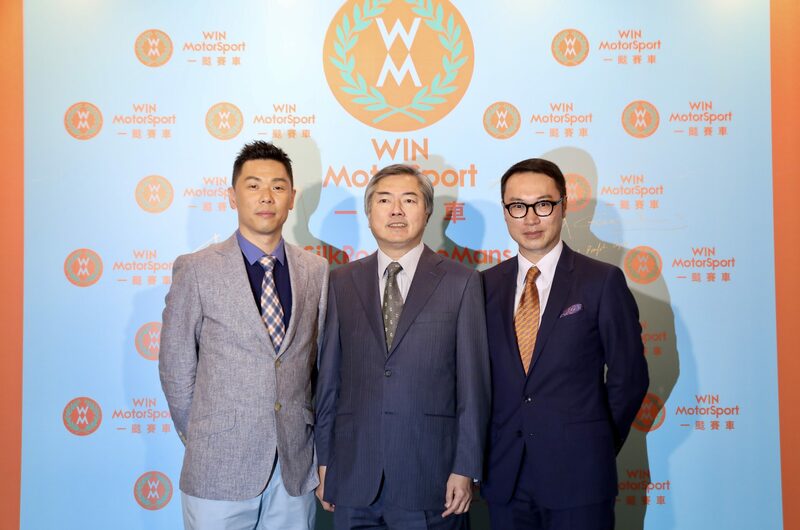 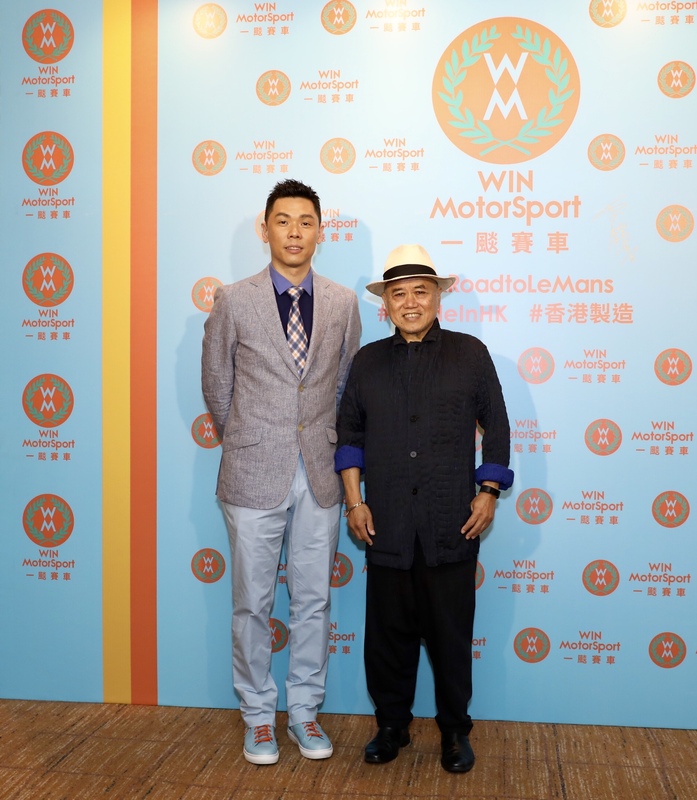 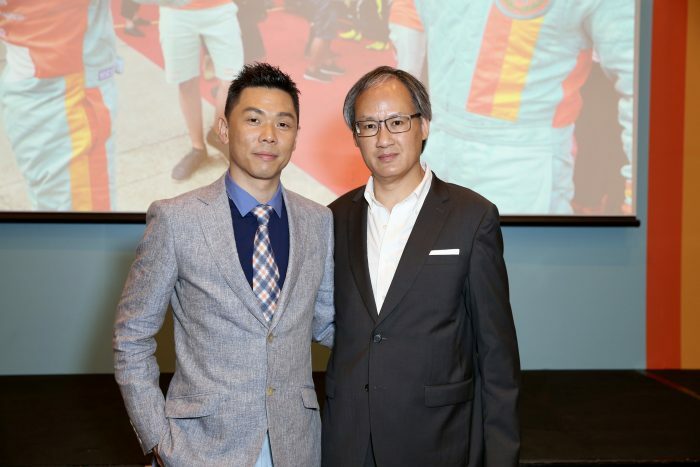 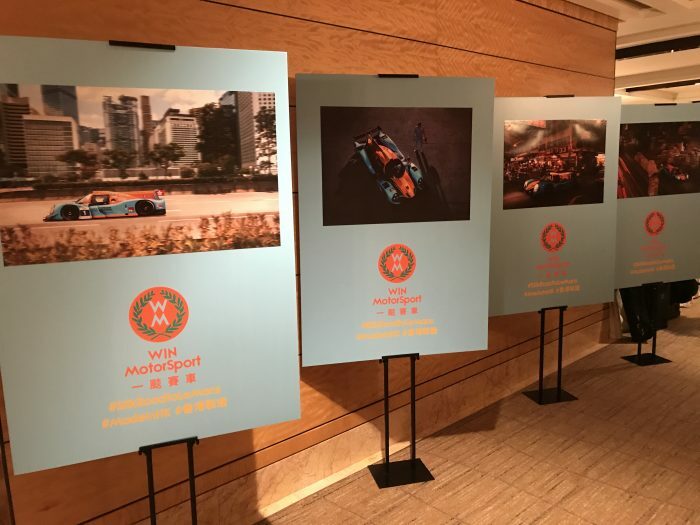 Founded by renowned Hong Kong race car driver William Lok, WIN Motorsport hosted its official launching ceremony at Four Seasons Hotel on June 6th 2017, organized by RTM. 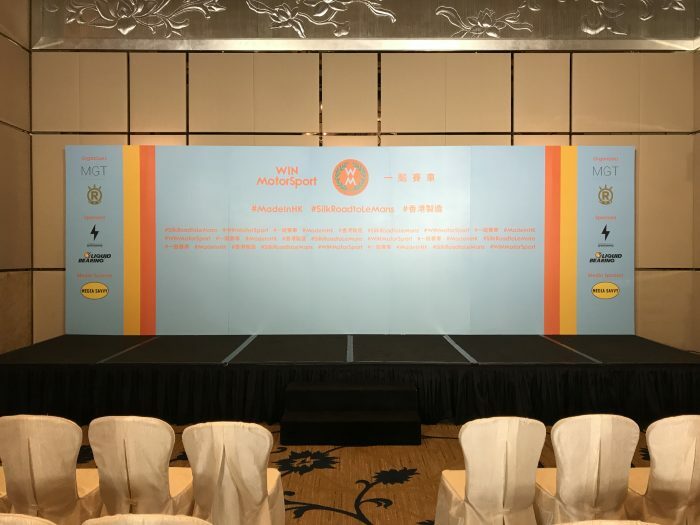 Officiating guests of the star-studded ceremony includes Mr. Lawrence Yu, SBS, MBE, JP, Honorary Life President of HKAA, Mr. Martin Hong, Honorary Life President of HKAA and Former President of Hong Kong Football Association, and Mr. Wesley W. H. Wan, Honorary Life President of HKAA. 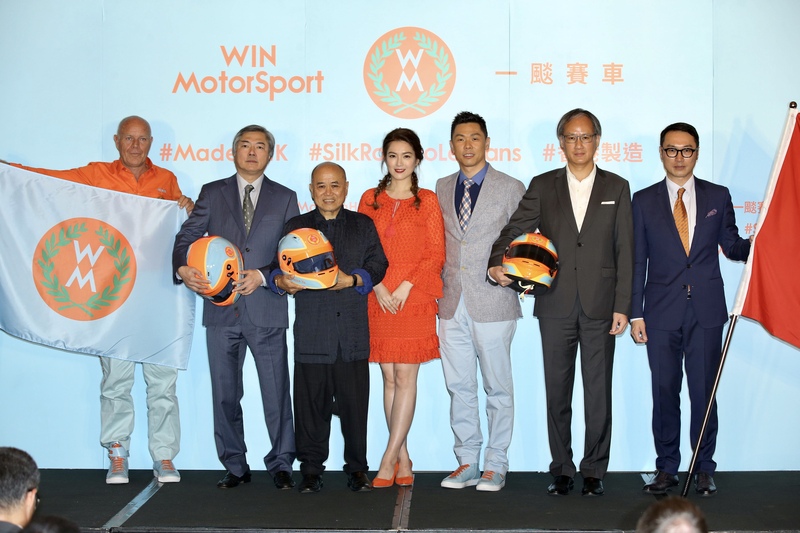 WIN Motorsport announced the very beautiful Ms. Christine Kuo to be the Team Ambassador. 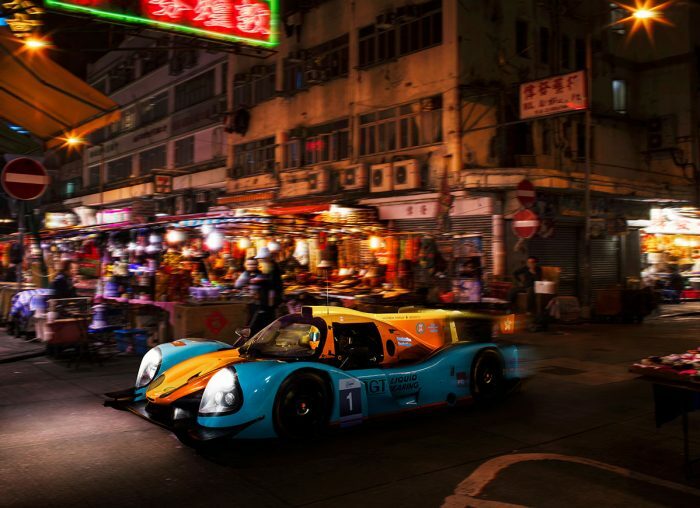 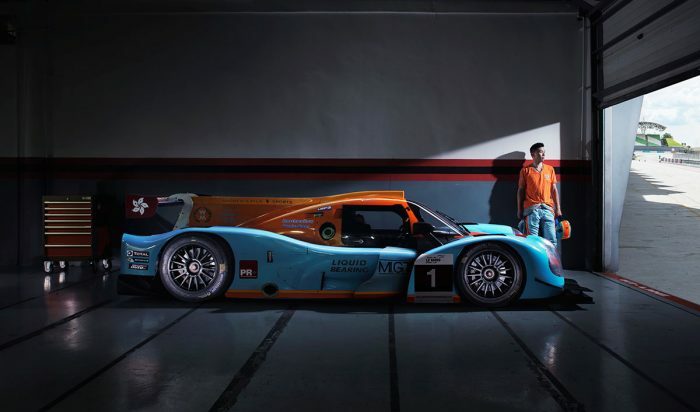 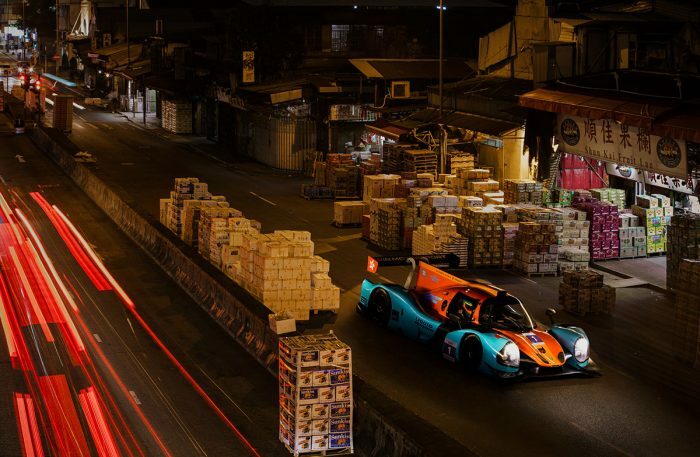 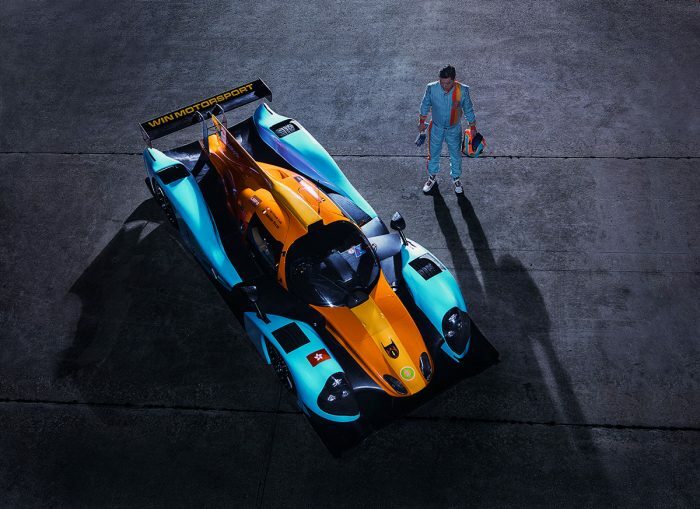 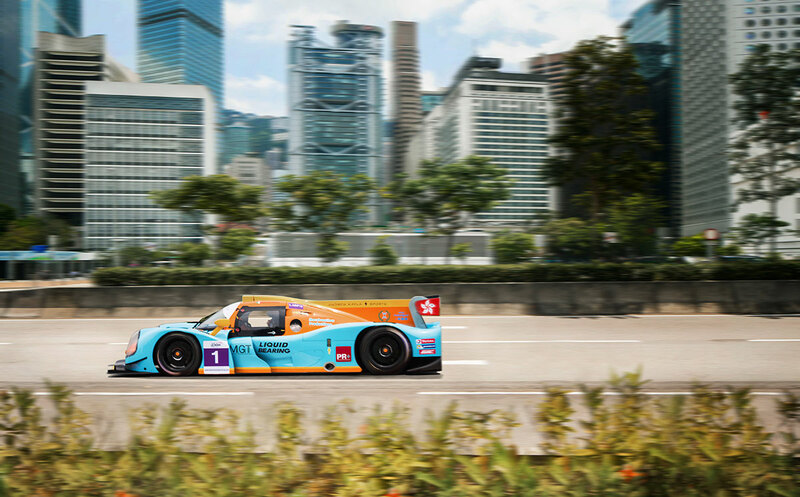 The team’s first race on the international stage will be Road To Le Mans, the prelude of the 24 Hours of Le Mans, the world’s oldest active sports car race in endurance racing. 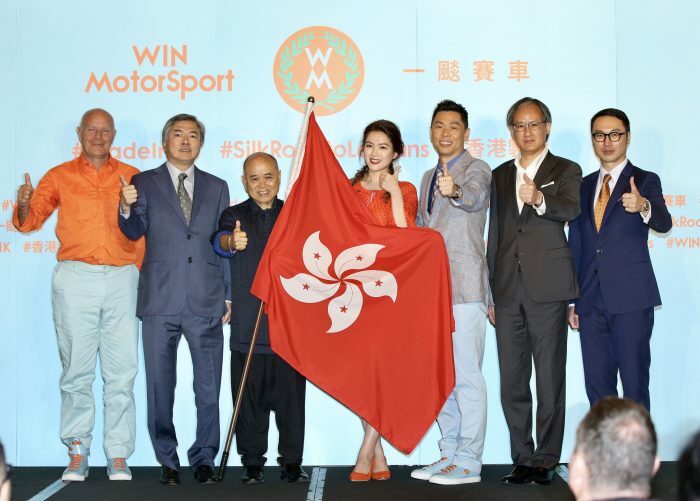 At the ceremony, Mr. Lawrence Yu presented the HKSAR Flag to WIN Motorsport as a symbol to support our very own Hong Kong team racing against the world’s finest in autosports.